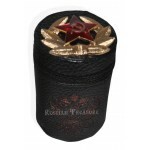 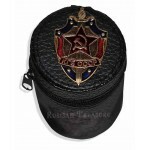 KGB Official Badge - wear authentic badge given to members of the KGB personal. 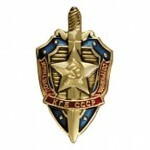 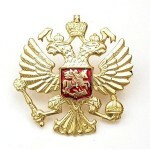 ..
Red Army National Guards Badge - official badge given to the members of national guard. 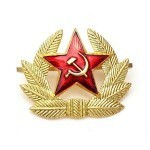 Historically, this badge was given to the Red Army personal serving in the forward area. 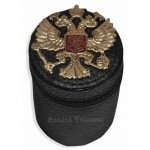 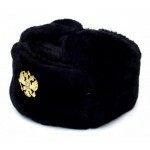 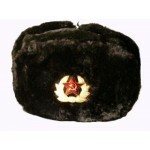 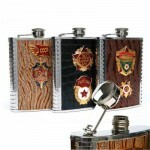 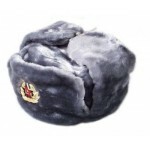 ..
Russian Army Double Eagle Hat Badge is used in Russian Army. 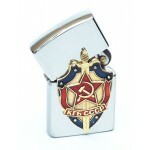 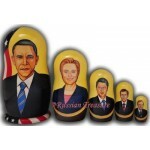 This is an authentic military badge from the Russian Army military surplus. 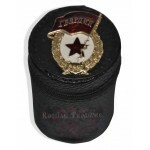 The design feautures the Double-headed eagle - an Imperial c..
Soviet Navy Officer Hat Badge was used in USSR Navy on a Officer's parade uniform. 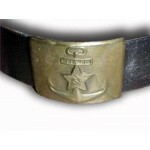 This is an authentic military badge from the Soviet Navy surplus. 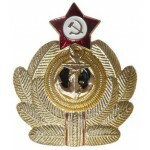 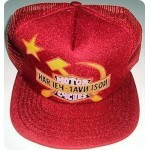 The design feautures a Navy anchor with the Red ..
Soviet Red Army Hat Badge was used in USSR Red Army on a parade uniform. 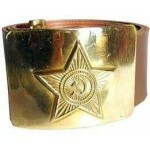 This is an authentic military badge from the Soviet Re Army military surplus. 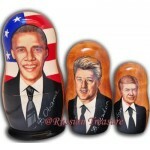 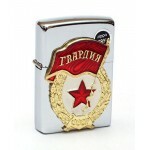 The design feautures the Red star with the ham..